I visited North Gallery when Memoria took place in July. The exhibition is described as follows. 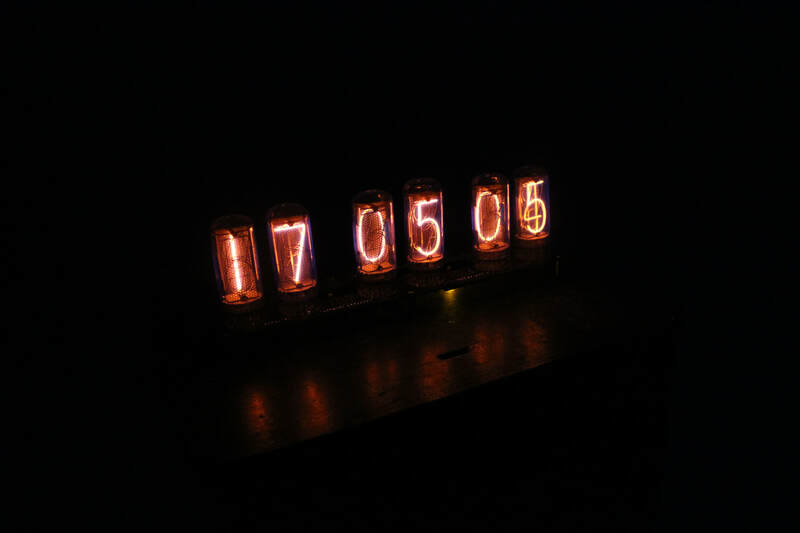 "Memoria is a fine art installation by Alex Peckham combining sculpture, narrative, sound and light to explore life, death and the infinite. My work has begun to consider much darker themes and, to expand my horizons to installation perhaps, I feel Peckham's exhibition on the finite nature, duration and experience of life could help inspire methodology. In the work, participants are invited to explore a space that is in one sense the deconstructed bedroom of a young woman however, the environment contains surreal sculptural works and aspects reminiscent of a forest or nature; it is neither an interior nor an exterior. The work embodies a dream-like quality with curious incongruous elements to be experienced and discovered. ​The work asks us to reconsider what is truly important in our own lives and how we attribute value to situations, people and our surroundings." I was slightly disappointed by this exhibition in all honestly. The description made it sound harrowing and extremely dark and intense where, in reality, it was just a dark room with a few barely visible, unexciting objects. On arrival the room was completely black and took time for my eyes to adjust. On adjustment I was confronted with a chair engulfed by some fake foliage followed by a table covered in leaves and a large, plastic, trasparent boat base illuminated in light. The light pulsated in time with a reverberating, rythmic tone that filled the room similar to heartbeat or sounds from the womb. For me, the sound was the most interesting part and how this combined with all the other elements. There was also a film flashing imagery of nature and wildlife which, in combination with the sound, took on a more unsettling atmosphere making me question the idea of life. Overall, an okay exhibition but nothing as good as I was hoping for. 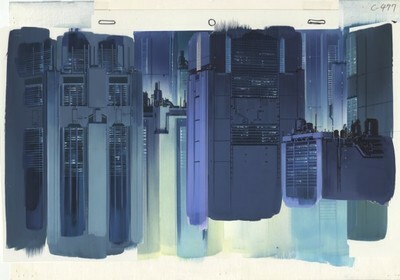 This exhibition includes stunningly detailed, architectural backdrops from classic anime films. I discovered the work of Hiromasa Ogura before beginning my summer project so this exhibition appeared at just the right time! It became a strong influence for the first part of the project including the colours, atmosphere and even the technique inspired a few concept drawings I produced. The exhibition features over 100 technical drawings and watercolour illustrations including Production I.G’s artwork for Ghost in the Shell.. For this film in particular, the artists were tasked with creating a universe for the director. Their fictional worlds reflected real-life concerns over uncontrollable urban development and erosion of identity, mirroring the films' narratives and giving the backgrounds a crucial role to play. The exhibition was epic and really highlighted how anime and illustration techniques in general have advanced into technology yet we still hold onto tradition. The illustrations, mostly Ogura's, appear ambivalent.. On the one hand these are paintings, on the other they are set decoration made for the animation camera. A description of the process from the exhibition's curator Stefan Riekeles shows the complex nature of the images' production. 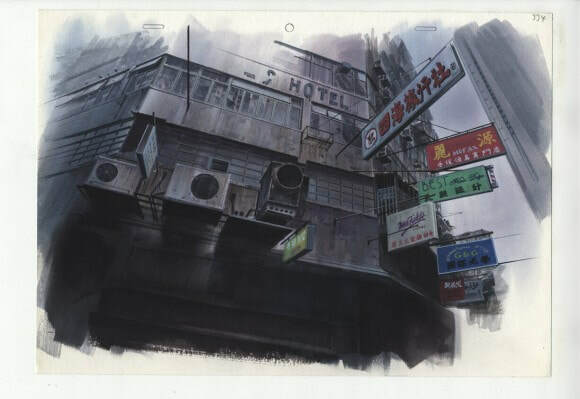 "The background illustrations depict urban environments in a way that appeals to the eye of the camera first. The image is layered: you have background, middleground and foreground, sometimes even more layers. By moving the layers independently in front of the camera it’s possible to generate effects of depth. It looks as if the camera is panning or moving into the background. So the illustrations possess a physical structure of their own. I call this the architecture of the image." I may consider this process further into my upcoming projects. I enjoy linking traditional, more physical processes with animation and film to provide an alternate stance on the original. I really like the idea of providing depth through layering and how this can interact with the camera.